As we move into a new season we begin to feel the change with cooler weather on the outside. This time of year reminds us of the birth of a darker, cooler autumn, along with the death of a lighter, warmer summer. It is a time of transition. During transitional times, we essentially need balance. The last quarter moon is also a time to focus on balance. During this phase of the moon, it is half way between last week’s full moon and halfway between next week’s new moon. The changing of seasons teaches us about dying and rebirth and about the cyclical patterns of nature that are also a part of our soul’s evolution. Our bodies are continually creating new cells and transforming the old cells. Therefore, the change of season is also a time of internal changes. Where are we not living in balance? What can we release so that we can move forward with change and grow deeper into our sacred self, with our union with the divine? Tonight at 6:37 p.m. EST, check out the moon which will be half in sunlight and half darkness. This is another reminder to see where are we halfway living in light and halfway living in darkness or in old stories, shadow aspects of ourselves that are ready to be healed and moved into light. What do we each need to release, in order to embrace this new season and changes in our lives so that we can move forward in balance? The yoga practice of Santosha which means contentment is a tool which can help with releasing darkness and embracing lightness. This week at Blissful Yoga, our yoga teacher trainees are learning about Santosha. We are now in the 6th week of the 6th month of our Shaktinanda yoga teacher training course. This is a deep course in radical, transformational self development and a course in creative bliss. 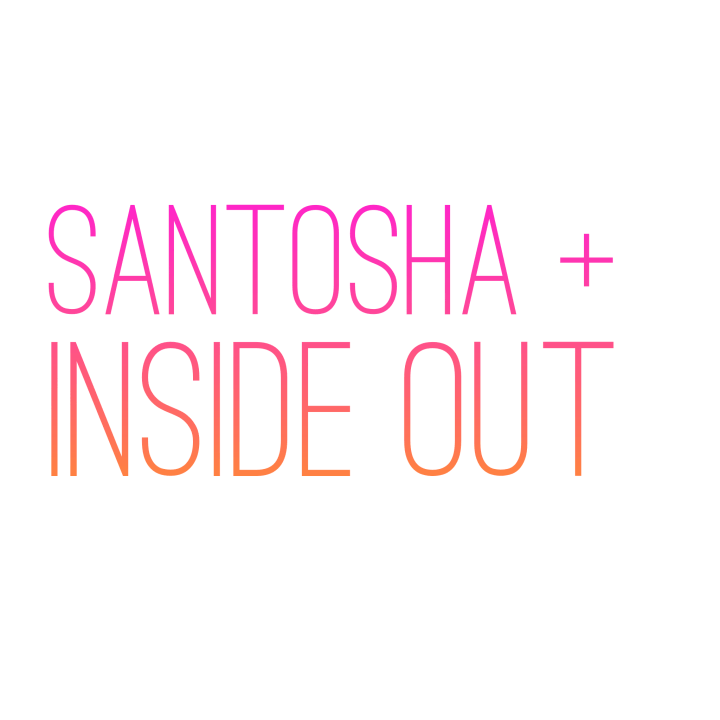 Santosha invites us to look at everything in our lives as a gift. Santosha asks us to particularly look at challenging situations in our lives and invite in gratitude knowing that in this situation lies gifts. Santosha asks us to change, by looking at where we can shed old skin, as a snake does and then move into a deeper, clearer version of our true essence. 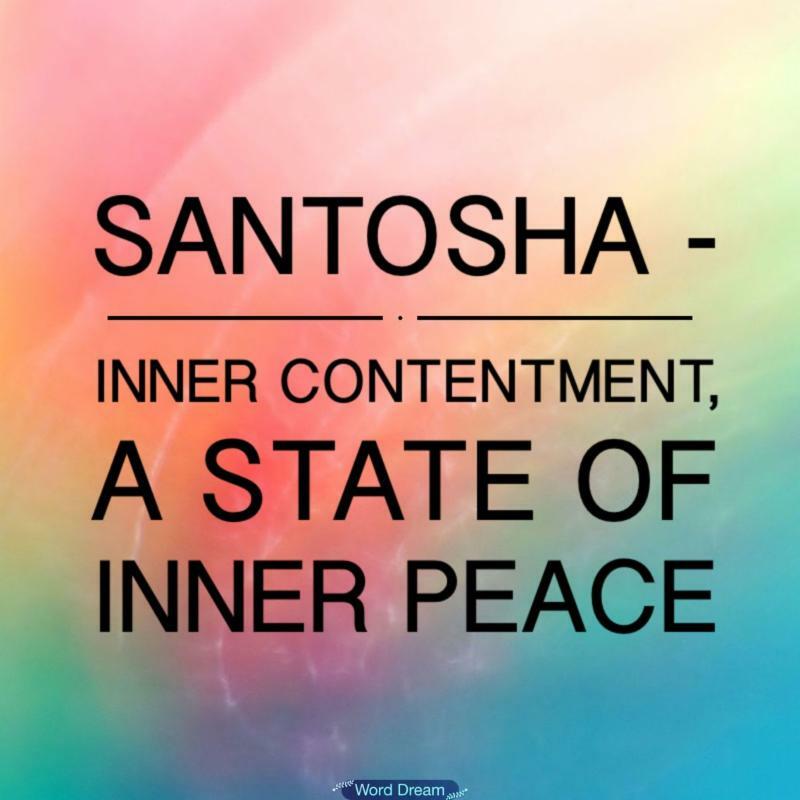 Santosha asks us to reflect upon ourselves, to see where we are not in balance, where we are focusing on negative energies and to instead, find contentment and gratitutde in each moment. As I take time for self reflection, I realize that my personal focus this month is is on releasing habits of wasting time; so, that I can move deeper into balance and deeper into the work I’m meant to do for my soul’s highest evolution. What would you like to release to bring in contentment and therefore balance? With this new season, we have entered into a time of walking deeper in truth. The truth that we can wiggle out of our old snake skins and walk in the truth that the living god is within each and every one of us. As we walk into September, may we choose to walk in accountability and responsibility for ourselves, for our families, our communities, our planet and our cosmos. What is magic? Changing one thing into another can be called magic. 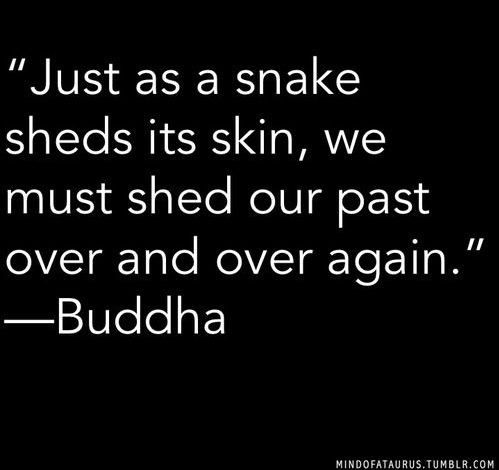 As the snake sheds it’s skin, it becomes reborn. Let’s create some MAGIC through the practice of Santosha/contentment. CONTENTMENT IS AVAILABLE IN THIS VERY MOMENT! I LIVE LIFE THE POSITIVE WAY! I FIND CONTENTMENT IN TIMES OF EASE AND IN TIMES OF STRUGGLE. I AM IN CONTROL OF MY ACTIONS AND EMOTIONS. I REFRAIN FROM CRITICISM OR NEGATIVE THOUGHTS. What are you ready to release to be reborn into? Send me emails, let me know. Also, please let me know how I can serve you during this transitional time. 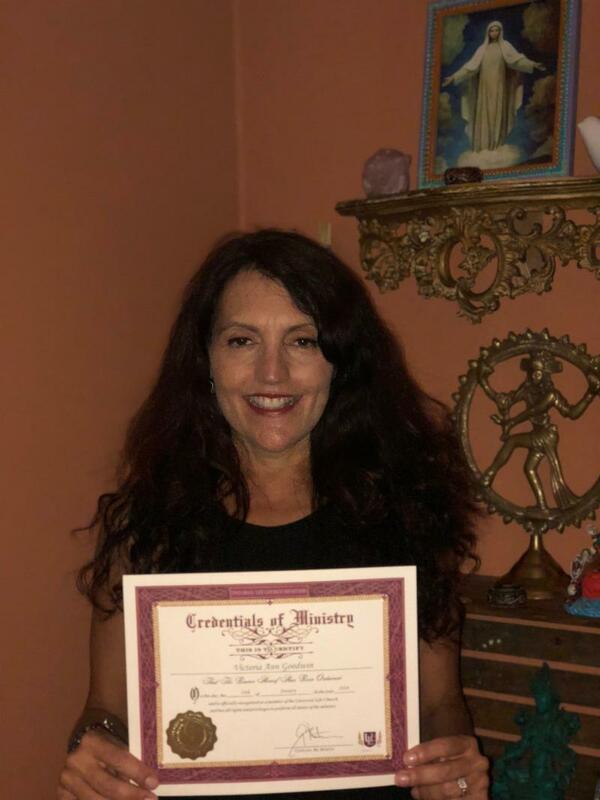 P. S. I’m excited to say that I am also a minister of the Universal Life Church and can perform marriages, blessings and dedications of babies and any other rite of passage that one chooses to celebrate. Blissful Yoga is also available to lease on the weekends or midweek during the day for special occasions.